Don't look now, but summer 2016 is almost in the books. Preseason football has started and that means the influx of fall beers is right around the corner. We are still in the midst of our third heat wave of the season, so make sure you keep cool this weekend with a refreshing adult beverage! 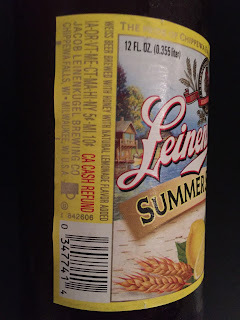 There are many summer beers that could be picked as the BWB beer of the week, and since it's a bumwinebob.com tradition that we feature at least one summertime beer before the season is over, I felt that this weeks induction was fitting. 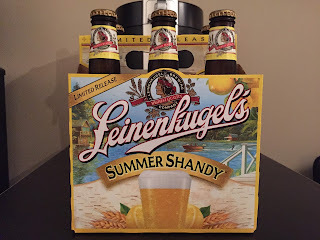 Today we feature a classic summer beer that some have said started the summer beer revolution, Leinenkugel’s Summer Shandy! 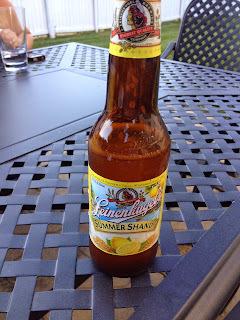 From what I can remember this was the first of many summertime brews that I have enjoyed over the last decade or so. Summer Shandy was introduced in 2007 by the Jacob Leinenkugel Brewing Company (now owned by MillerCoors) and it wasn't too long after that someone brought a case of these to a summer party and I was able to give it a try and found them to be very enjoyable. 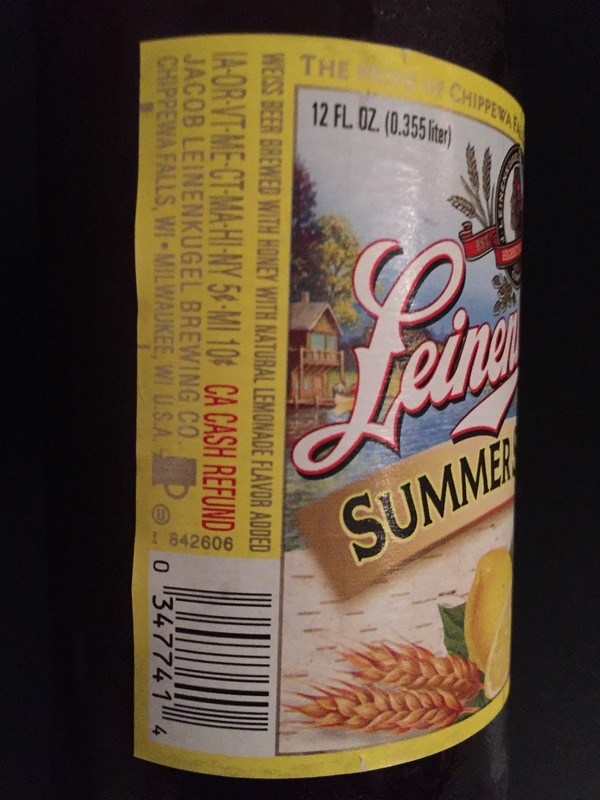 Summer Shady is a perfect mix of a weiss beer with honey and natural lemonade flavor (it says so right on the bottle). 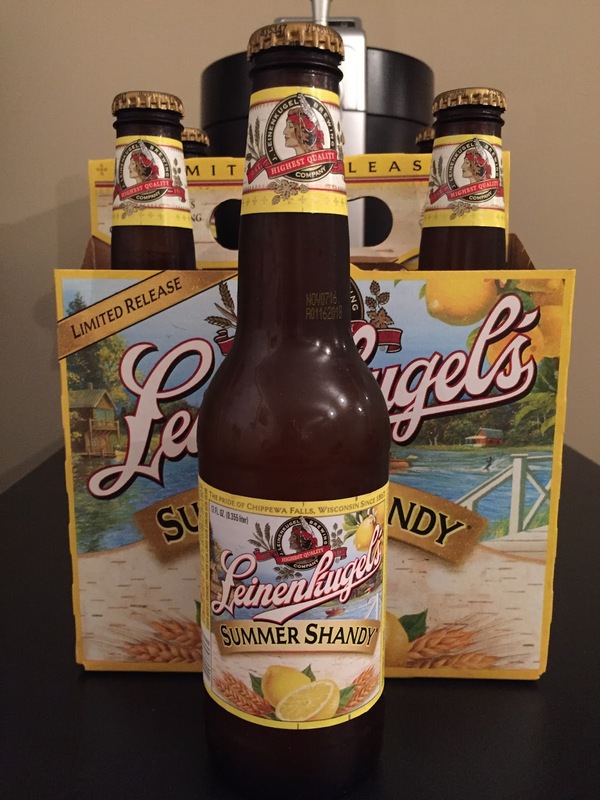 If an ice cold glass of lemonade is one of your favorite summer drinks, Leinenkugel’s Summer Shandy would be right up your alley! This beer is perfect to be drank any time of day; morning, noon, or night! Coming in at 4.2% ABV, you can drink these all day and still find yourself feeling fine as the day goes on with that classic taste of lemonade with every sip. Don't forget that Summer Shady is a limited release only available from March to August, so be sure to stock up now if you want to be able to enjoy this beer once the season is over! Enjoy the rest of your summer and be sure to enjoy a bottle of Leinenkugel’s Summer Shandy! It's the BWB Beer Of The Week! Remember to tune in LIVE this Sunday at 11pm ET to an all new edition of Bumming with Bobcat! What grinds my gears? Join the bumcast and find out! 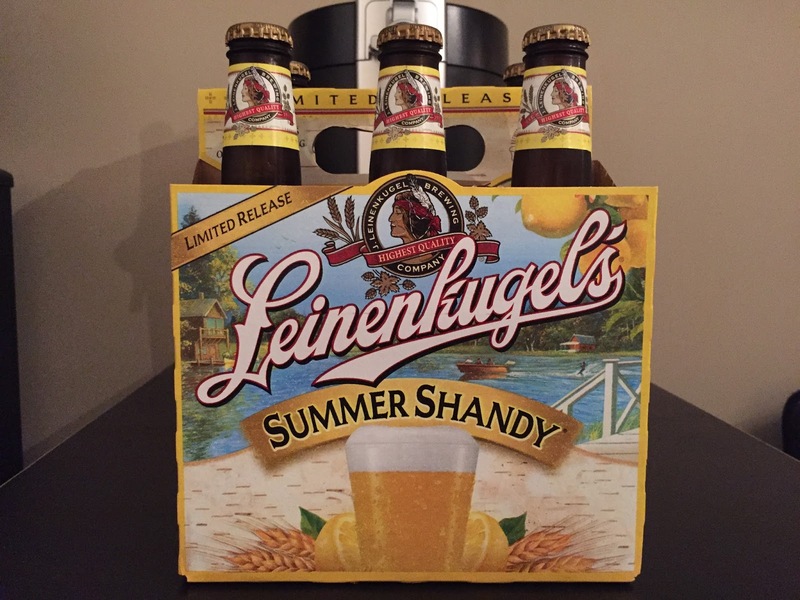 We will be talking Summer Shandy, the NEW Thunderbird Hard Citrus Brew, Yuengling Lager, and MORE! Cheers!